Each year, the Texas Youth Academy, welcomes teens interested in deepening their faith to participate in a two-week theology camp. 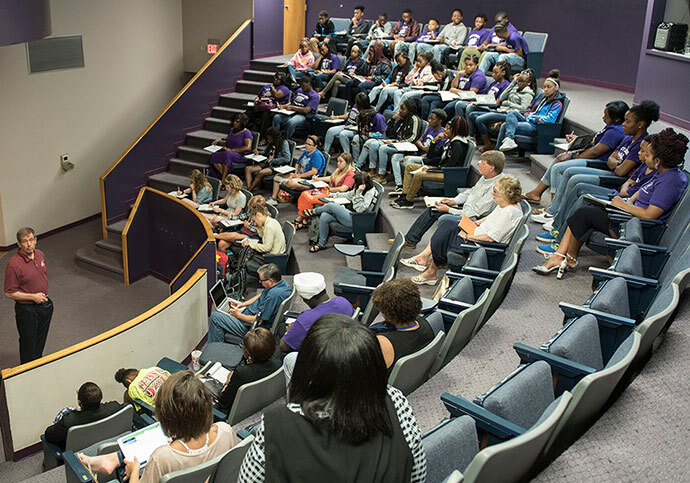 This year TYA was held on the campus of Wiley College for the first time. 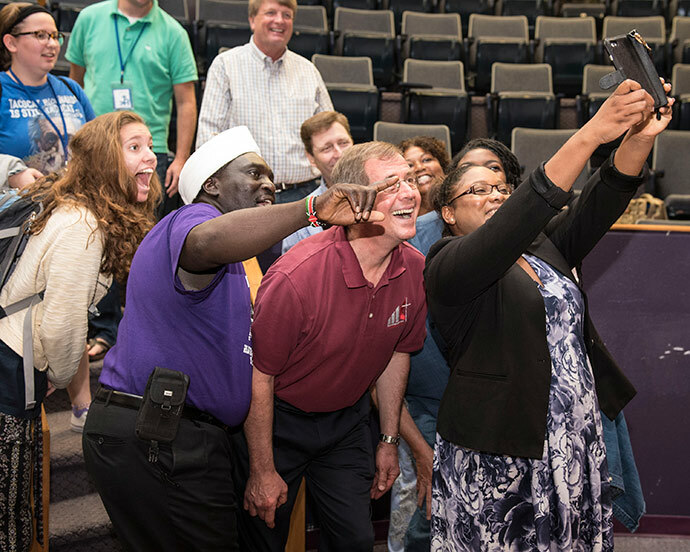 Texas Youth Academy, in partnership with the Texas Annual Conference and the Lilly High School Theology Institute, offers participants the opportunity to participate in daily Bible study and various styles of worship. Artsville is another vital part of their camp experience. The program by Ken Medema is designed to help teens incorporate the arts as a spiritual practice. Throughout the camp, students receive in-depth theological study from excellent teachers including Bishop Scott Jones. It is clear that TYA students are serious about their theological studies. 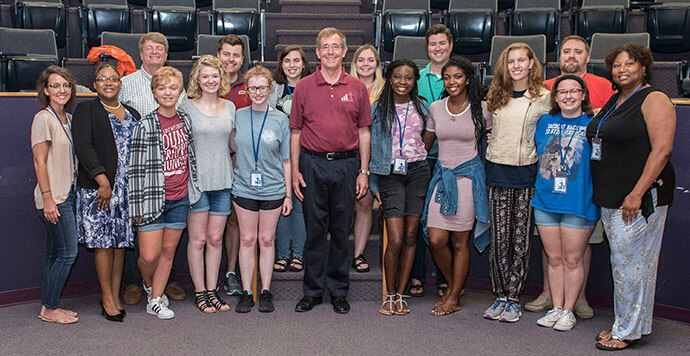 More than one of the young women remarked that the teaching they received on Pentecost was one of their most memorable parts of the experience.